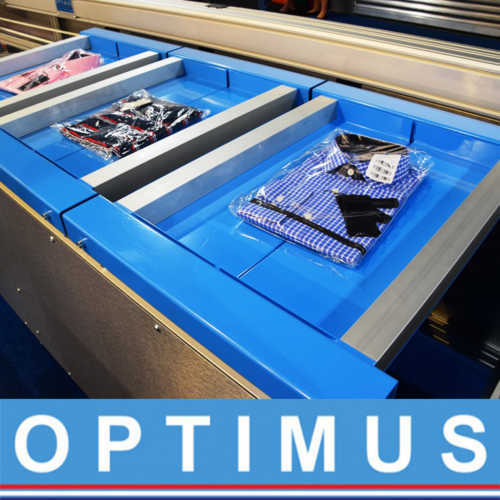 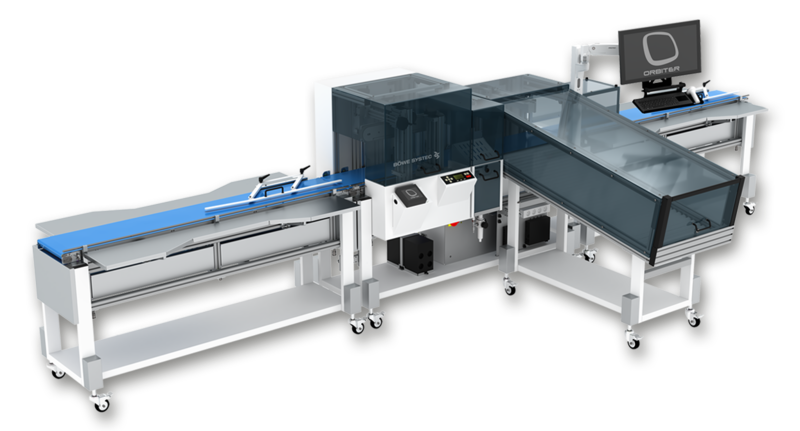 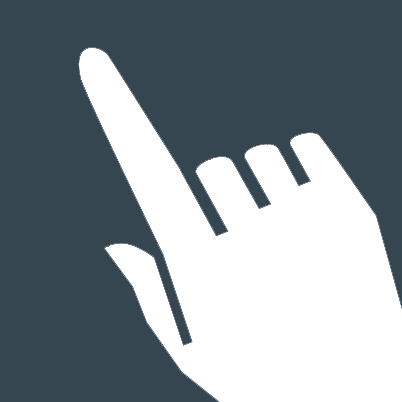 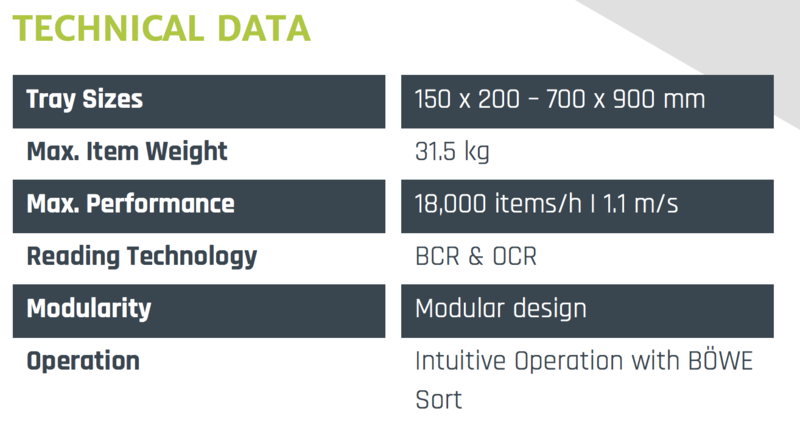 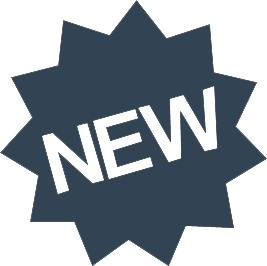 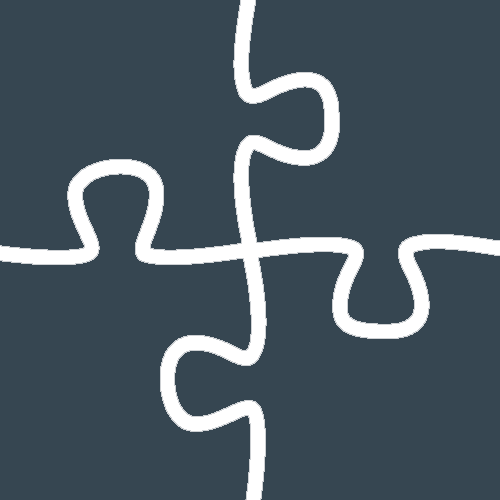 The OptiSorter is designed for sorting a large range of different products. 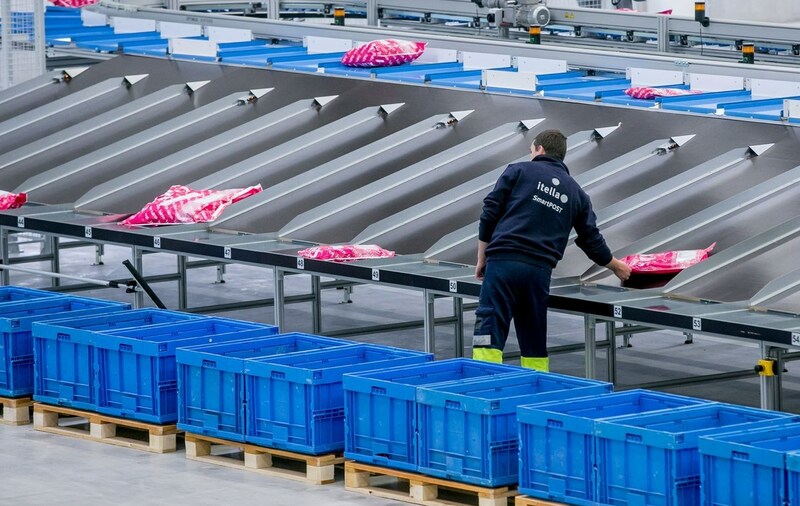 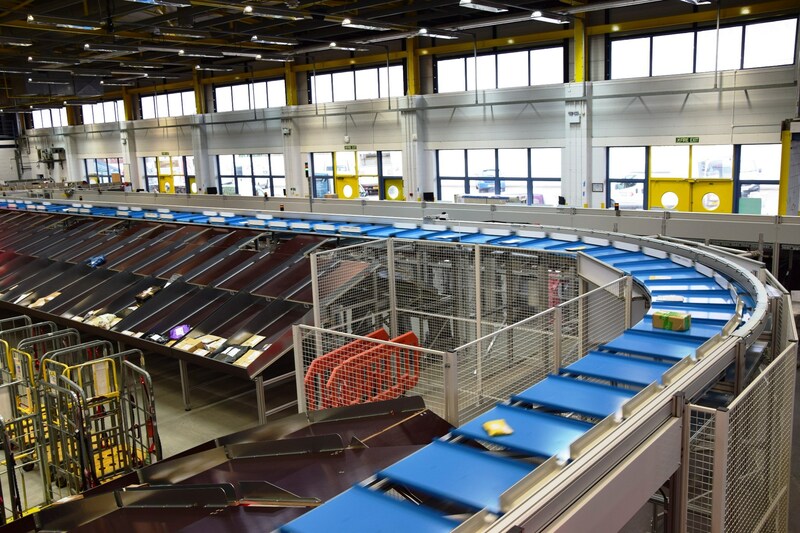 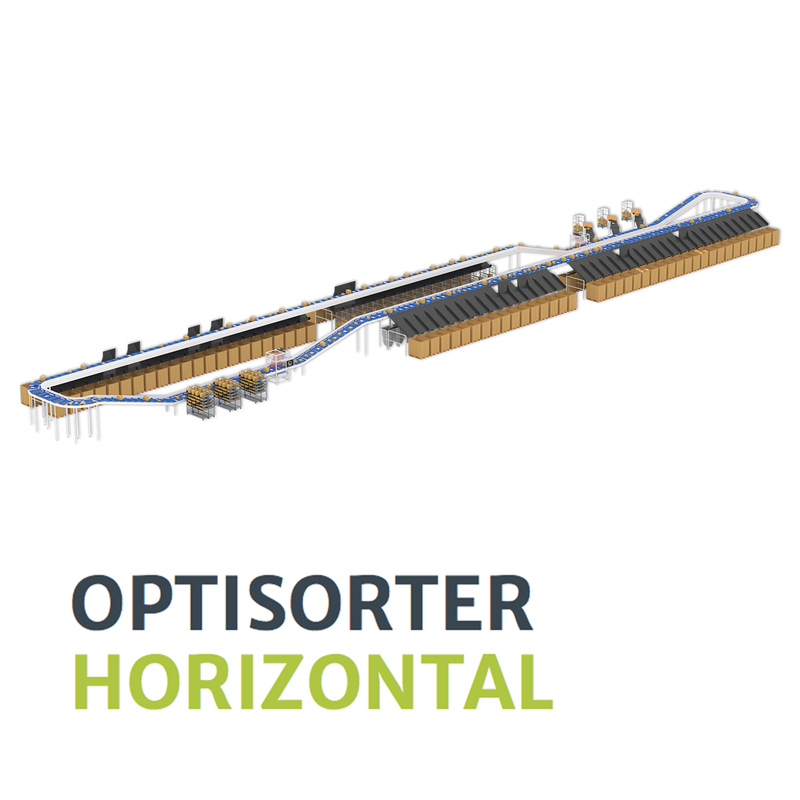 The principle of the OptiSorter is a tray with a pusher which moves freely along the tray. 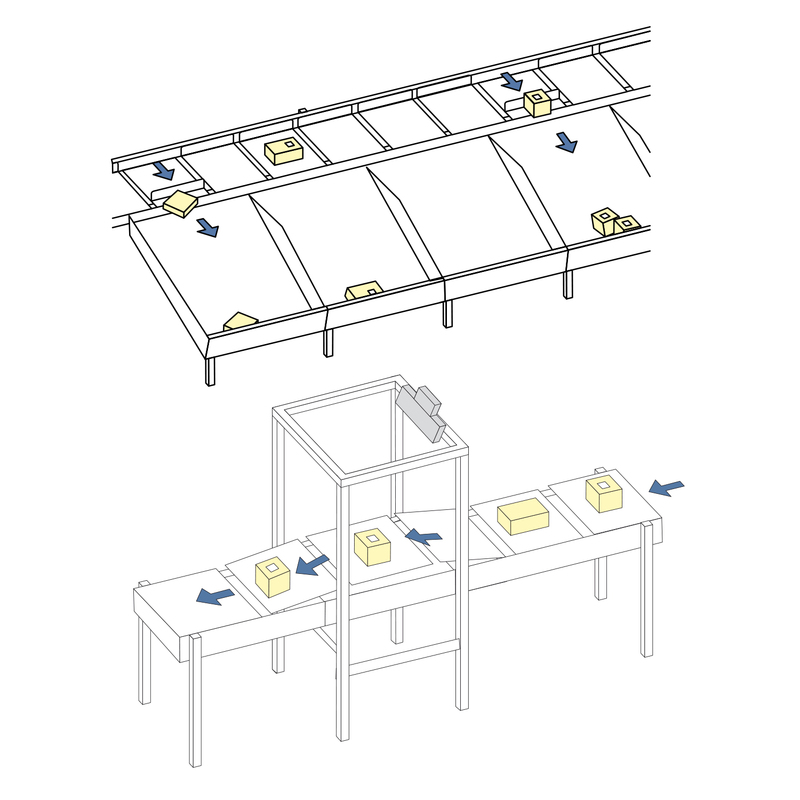 The pusher is used to push the product of the tray. 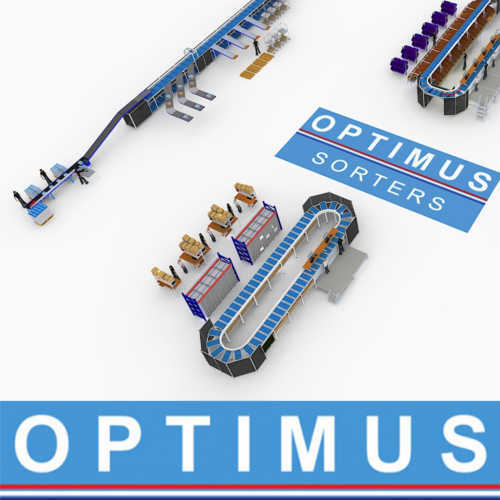 The OptiSorter is designed for sorting a large range of different products. 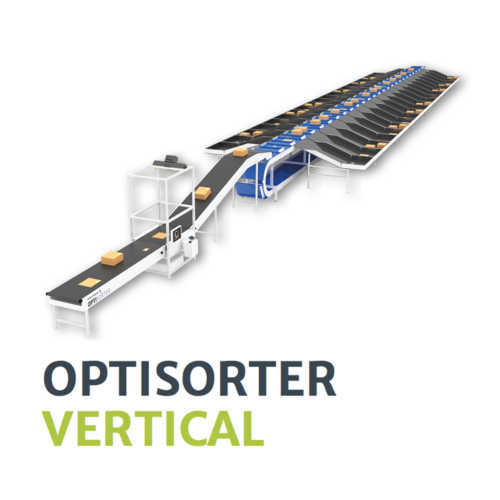 The principle of the OptiSorter is a tray with a pusher which moves freely along the tray. 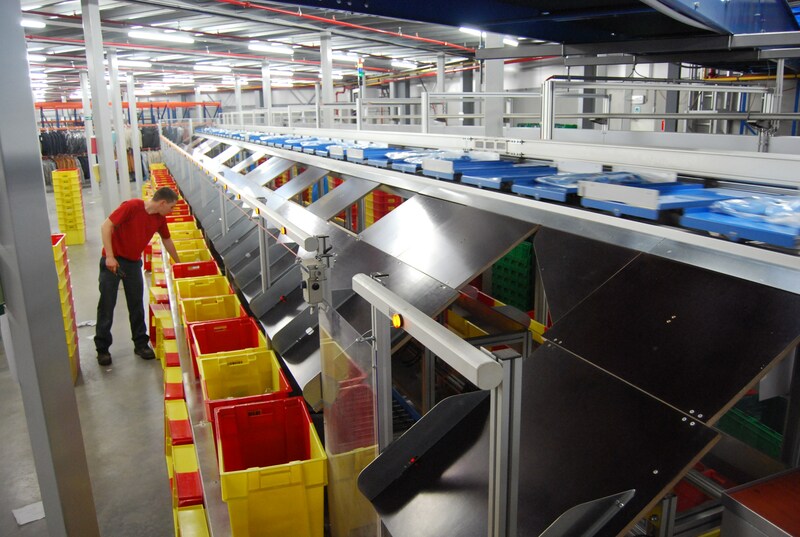 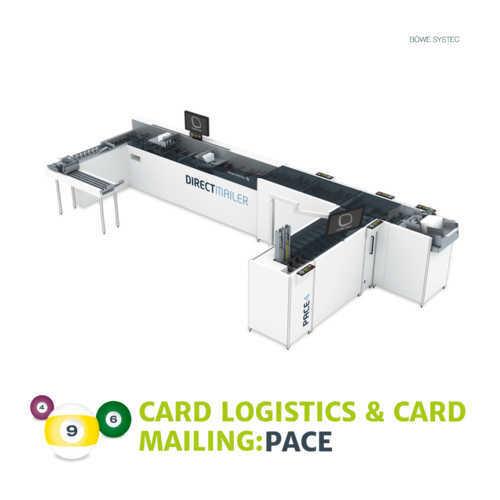 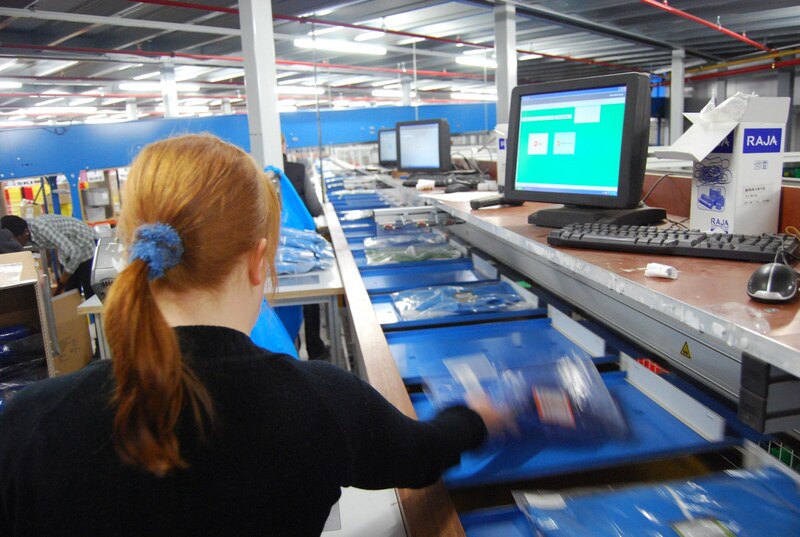 Sorter type : OptiSorter (pusher tray) Sorted products : garments, shoes, accessories, post, multimedia, cartons, jiffy bags etc.